Drinking dens are everywhere in Singapore, but finding bars with exquisite tipples is always a quest. 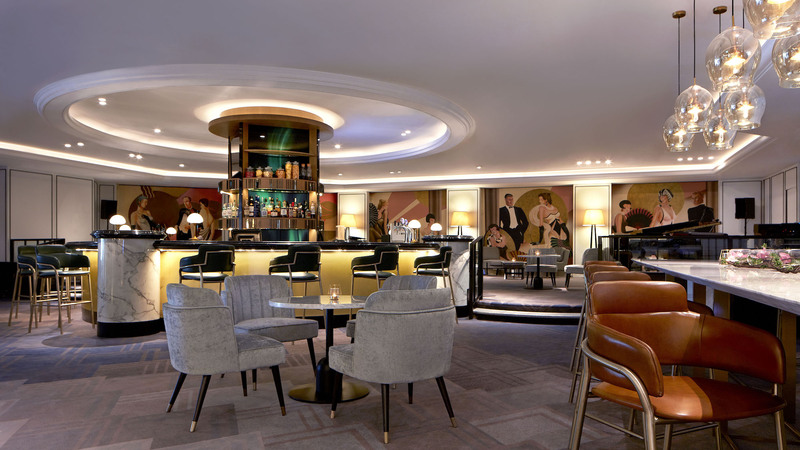 Pull up a stool and check out these new bars this month — from a Bourgogne wine bar to a retro-luxe speakeasy inspired by glamorous old world travel. Clarke Quay may be lined with pubs and drinking dens, but it’s not exactly synonymous with speakeasies. Enter beGin: A gin wonderland that honours the spirit with over 50 variations from across the world. 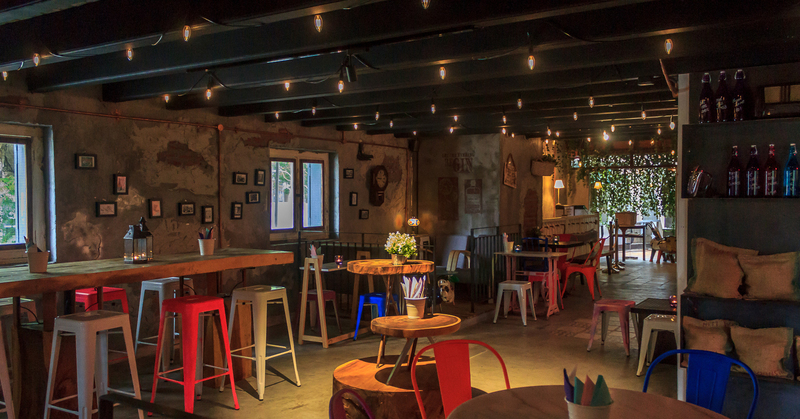 Walk through Singapore’s oldest English pub, and head up a nondescript staircase. The dim space is furnished industrial-style, embodying the run-down workshops during the Gin craze of Britain’s Industrial Revolution. Kickstart your evening with a light and crisp pappadum and onion raita before you embark on a gin education via a tasting flight that takes you through four types of gin that represent different eras. Prefer to sip gin through a cocktail? The Jagmohan is a house speciality that represents the journey of the spice trade of the 18th century and is complemented by the fried crisps served with tomato, chili and ginger chutney. Continue with the Lavender, served with a flourish from the glass tube, and see the smoke from dry ice slowly escape along with the aroma of dried lavender. Finally, for dessert, try the Koko, a cocoa-infused rum that’s literally served on fire. To soak up the booze, you’ll need a healthy dose of carbs. The samboo-sa pastries are filled with chicken tandoori, while the crab bomb-a of round hollow crisps are filled to the brim with Indian crab curry. Prefer a lighter treat? The nacho del goa is made up of nacho-shaped pappadum crackers topped with lightly grilled prawns in a buttery sauce and salsa of red onions, tomatoes and onion yoghurt. All-day bistro and wine bar Gaston embodies life in the heart of Burgundy. Your meal, of comfort French fare, is made with fresh, seasonal ingredients sourced directly from artisanal producers at Gaston, and best enjoyed with a glass of good wine. Gaston is the place to discover lesser known Bourgogne wines. There are 350 labels from France and beyond, most of them sourced directly from the vinters. The wine-by-the-glass selection comprises up to 15 wines for slow sippers, while a rotating ‘Wine Flight of the Week’ is best suited for those who enjoy variety. 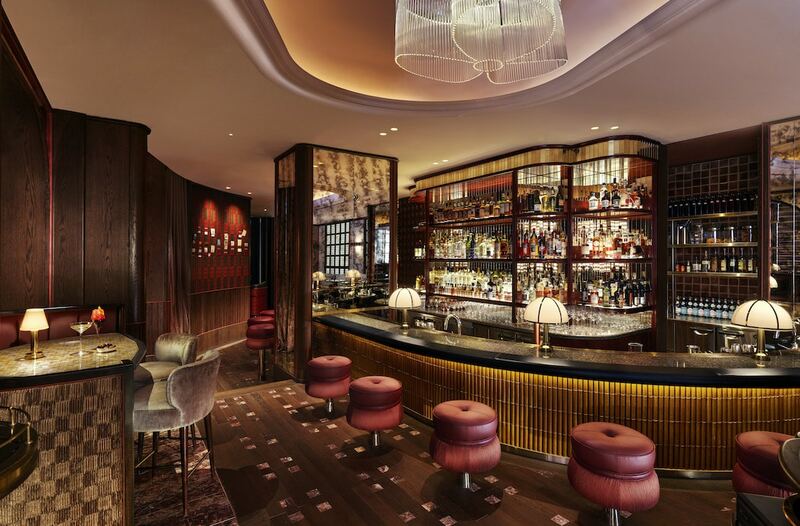 Located in the heart of Orchard Road, Bar Intermezzo honours the agricultural heritage of the district with its revamp. Long before it became a shopping paradise, the area was covered in small plantations with cash crops of nutmeg, pineapple, and gambier. To celebrate this, Bar Intermezzo spotlights local botanicals and tropical fruits in its cocktails. Signature tipples here include mace, which combines rebel yell bourbon, mace syrup, coriander and celery bitters as well as pandan-infused vodka, as well as tangerine cordial and East Imperial mombasa ginger beer. We don’t have all the details on Idlewild just yet, but here’s what we know so far. It celebrates the Golden Age of air travel, and its name is the original title for John F Kennedy International Airport. 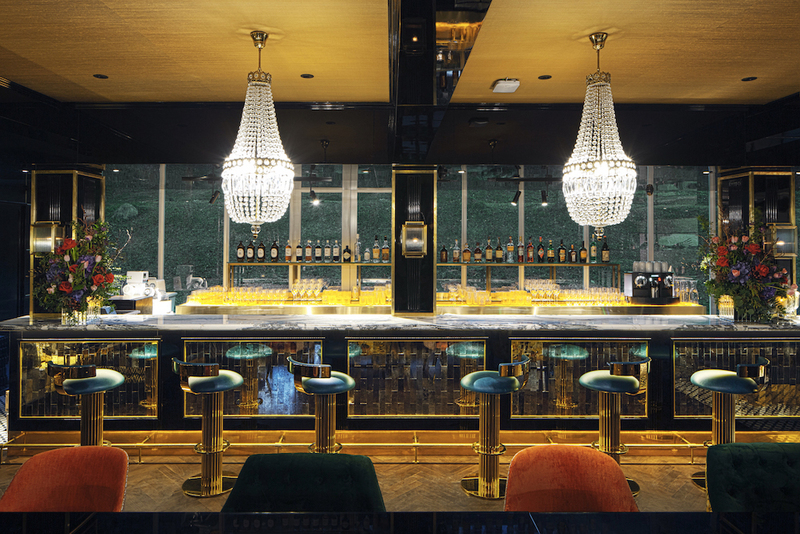 Within Dempsey’s lush setting lies an all-new, multi-concept space by Sansiri, a property developer from Thailand. Besides housing a sales gallery that spotlights its prestigious properties, it’s also an art, shopping and gourmet destination in its own right. 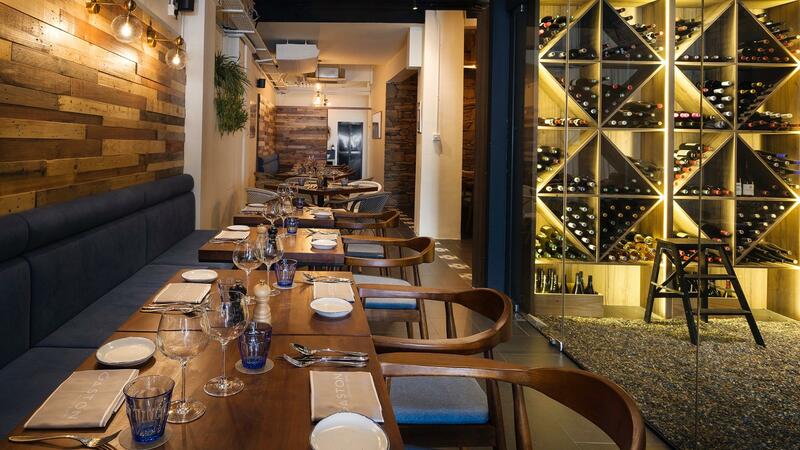 Your dining and drinking experience is elevated at Jam by Siri house. Art Deco and traditional Asian furnishing sit comfortably alongside. Against the black lacquer, rich velvet furniture of petrol blue, mustard yellow and coral clash brilliantly. That eclectic touch is further enhanced with Jim Thompson silks and Deco jacquard motifs. Cocktail hour here is an elegant affair. A trolley goes around the bar, rolling out sparkling aperitifs and house-made bottled cocktails of reworked classics such as a Thai red tea-infused Negroni, and Ruinart Blanc de Blancs champagne by the glass. Wines aside, craft cocktails are concocted from distillates and house-made spirits using the bar’s own rotary evaporator. Specials include Melting Port, which combines white port, rum, burnt butter syrup topped with a peach tuile shard for a taste of toasted waffles, or the Maize Runner, a mix of roasted coconut whisky with bourbon, peanut froth and a corn salt rim.